Data Cleaning is the process of detecting and correcting (or removing) inaccurate and incomplete data. There’s no point of generating reports from your data when it’s not clean and usable; all your reports will be faulty, and you can’t take any decisions based on them. Excel’s Advanced Data Cleaning techniques help you become the Sherlock Holmes in detecting this inaccurate and incomplete data! Why is Data Cleaning important? Why should I invest 3 hours in learning it? · Email ID’s have spelling mistakes @gmale.com, @gmali.com, @yahooo.com, @hotmal.com – Emails will keep bouncing back even though you have the correct email id. · You want to carry out city-wise marketing activities, but the city names are messed up – you would not know how many city-wise customers do you really have? · You download data from a back-end system which is all merged into 1 cell. You want the data to be usable quickly. What all will you learn (completely hands-on) in these 3 hours?! What you need to know about Excel beforehand? It’s an intermediate level course, not for absolute fresher in Excel. 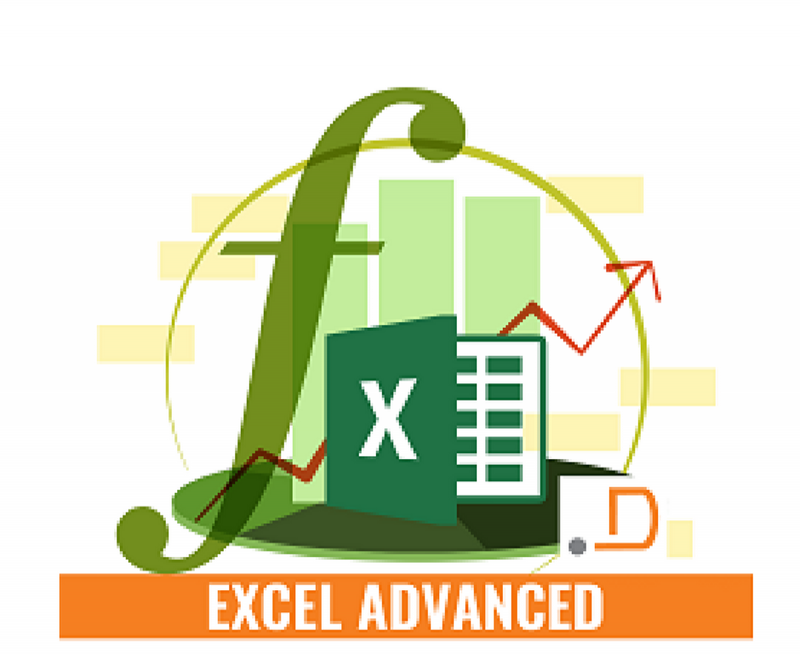 This training is meant mainly for anyone who is comfortable with basics on Excel like formatting data & entering some formulas. If you know basics of formulas like Sum, Sumif, Countif, $ sign in formulas, Vlookup, etc., it will be a great learning experience for you during the course. Trainer @ Passion, Entrepreneur @ Work, Dancer @ Heart! Rushabh Shah, certified Microsoft Office Specialist (MOS) in Excel, has trained 1500+ working professionals and MBA students in Excel & Data Analytics. After 8 years of job experience, he started www.DLTC.co, a corporate training company in 2014. · It’s going to be completely hands-on, must carry your laptop. · A notepad & a pen.